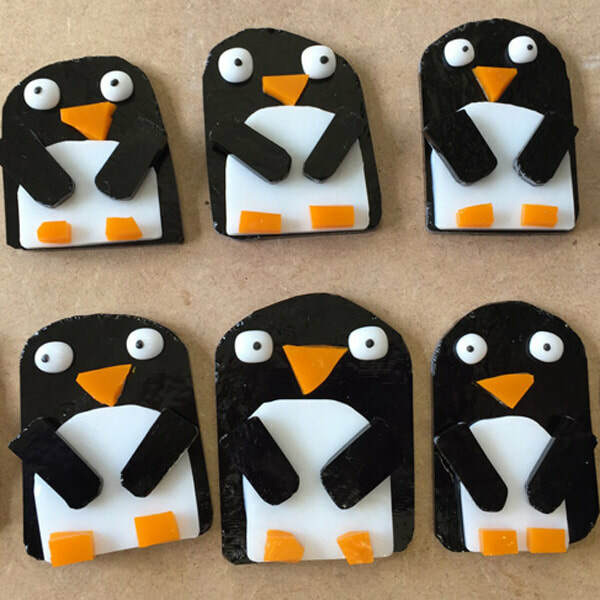 Glass work - stained glass, glass painting and fused glass. 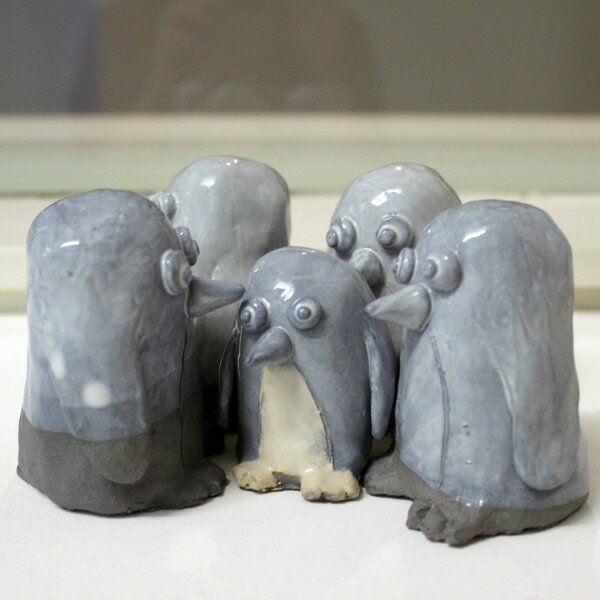 Ceramic work, including lots of penguins! 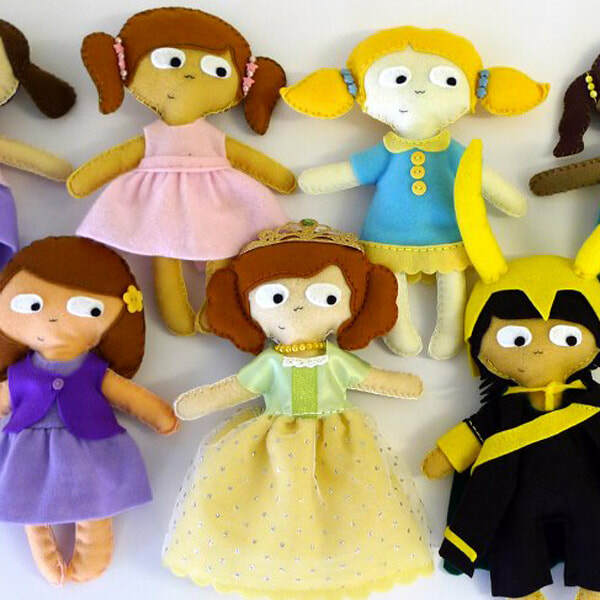 Other artwork, including handmade cloth dolls.